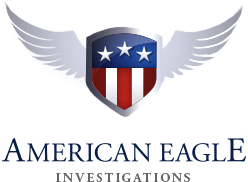 The principals of American Eagle Investigations have over 50 years of law enforcement experience, most of it with the New York City Police Department. In addition to our full-time personnel, we also are part of a worldwide network of investigative professionals that allow us to leverage the talents of veterans of police departments and law enforcement organizations, such as the FBI. 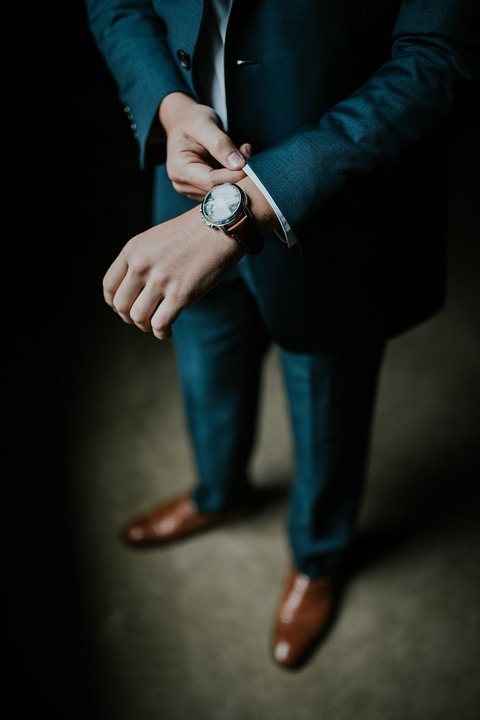 To bolster our information gathering capabilities while remaining sensitive to the specific needs of our clients, we also work with both male and female investigators, all of whom have extensive backgrounds in law enforcement.